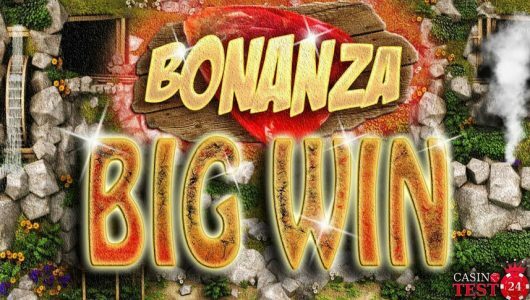 Players can try the slot on this page for free or they can play the game for real money in any of the NetEnt casinos found in the listings. 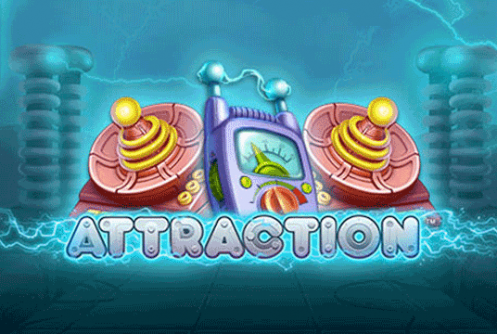 Attraction is a 10-payline video slot which runs on the NetEnt software platform. The game possesses both a wild symbol, which is the Pink Atom, and a sticky wild card in the form of the Blue Atom, which only emerges during re-spins. 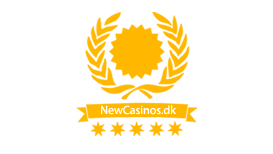 Players can try the slot on this page for free or they can play the game for real money in any of the NetEnt casinos found in the listings. Before players can have fun with scientific experiments, they need to adjust their wager. The “Level” selector helps regulate the bet level and “Coin Value” is used for setting the coin size, which ranges from 0.01 to 1. 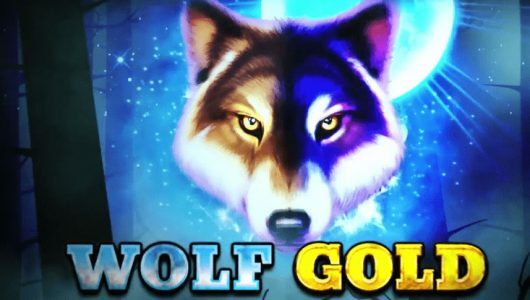 The “Spin” button initiates the game, “Max Bet” turns the reels at the highest bet and “Au­top­lay­” spins them for a predetermined number of times without interruption. The Magnet feature begins at the start of every spin and re-spin. When the reels stop turning, wilds which are on the same reel or row as the magnet activate 1 re-spin with 1 or more sticky wilds. All symbols located between the magnet and the wild become sticky wilds. A re-spin is won after all possible symbols transform into sticky wilds. At the start of every re-spin, 2 magnets arbitrarily appear on 2 positions on the edge of the reel frame. After a re-spin, 1 or more sticky wilds and 1 extra re-spin are awarded if a wild card appears on the same reel or row as a magnet. Wilds which are on the same reel as both magnets during a re-spin turn all symbols between the wild and each magnet into sticky wild symbols.